Virtue names are a huge category today, from the vintage Mercy to novel choices like Valor. Today’s choice is another possibility in this category. 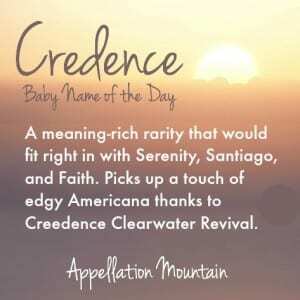 Thanks to Faith for suggesting Credence as our Baby Name of the Day. In Latin, credere means to trust or to believe. Credentia meant belief, and from that word comes our word credence, with the same meaning. It’s possible to lend credence – to provide facts or arguments that support a theory. And we can give credence to information. Credentials shares the same root. A credence table may be used in a Catholic mass to hold items required for communion. 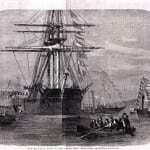 And a credenza – the Italian form of the word – is a piece of furniture, a sideboard. Back in the sixteenth century, credenza referred to the act of having a servant test food for poison. Those are some curious evolutions of the word, but ultimately credence means belief, and that makes this a fitting possibility as a virtue name. You might also think of Creedence Clearwater Revival, the late 1960s band, inducted into the Rock and Roll Hall of Fame band and still frequently heard on the radio. They were all from San Francisco, but they played Southern rock and protest music. Where did their name come from? They were originally The Golliwogs, but their first record label requested a name change. Clearwater comes from a beer commercial, and Revival was chosen to signal the band members’ commitment to their music. But Creedence? That comes from Credence Newball, a friend of band member Tom Fogarty. So yes, Credence has most definitely been used as a given name. The ‘ee’ spelling was probably a nod to the word creed – which shares the same Latin roots discussed above. It lends a sort of edgy, Americana vibe to a word that would otherwise be quite serious. Mr. Newball must have been born around the same time as Tom Fogerty – 1941 or so. But his name was rare indeed. There were six boys named Credence in 2013, and five girls given the name in 2014. Those appear to be the first times that Credence was even a blip on the US Social Security index. Creed, on the other hand, has had a good run. It brings to mind pop culture references – Rocky’s opponent and later friend, Apollo Creed in the Rocky franchise. Creed Bratton was a musician in the 1960s, best known in recent years for his role on The Office as … Creed Bratton, a fictional version of himself. And the name has a long history of sparing use. In 2014, there were 138 newborn boys named Creed. It’s a short, brisk name with a virtue vibe – it’s easy to see why this name is catching on. As a girl’s name, the ending feels right. Candace is fading, but Cadence is going strong. 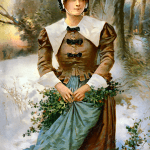 Vintage names like Florence and Prudence all share the -ence ending. And, on the boys’ side, Lawrence and Clarence are also -ence enders. Names inspired by faith and virtue are a huge category of names. Just look at the girls’ Top 100: Grace, Faith, Nevaeh, Genesis, Serenity. Whether our naming style is classic or creative, we’ve embraced meaning-rich names. 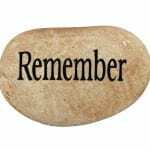 That’s not counting saints’ names, or names like Sophia, Vivian, and Zoe that by meaning or association can be deeply spiritual. 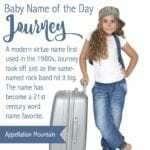 If we think about general word names – nature names, color names, place names – the category is even bigger. There’s never been a better time to consider borrowing a word for a child’s name. Credence is rare, but I think it would easily be understood. And spelling and pronunciation are pretty straightforward. If you’re after a name that is rich with meaning, and feels different without being burdensome, Credence is one to consider. What do you think of Credence? Is it better for a boy or a girl? My name is Credence! I am a female born in 1978. Nobody ever gave me bad nicknames. I frankly love my name…..don’t name your kid Credence, I like being special. Don’t want to many Credence’s out there. 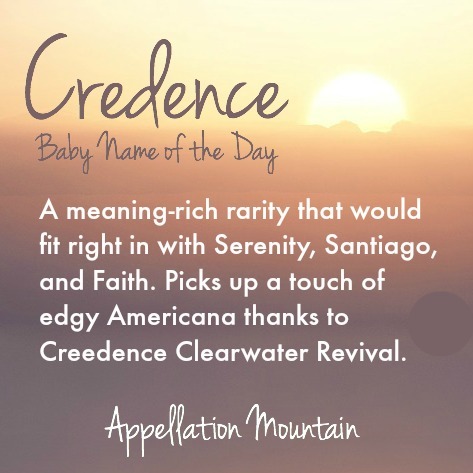 Like the idea of using Creedence as a middle, probably for a boy, in honour of my late father who loved the band. I kind of love it. I like Creed too. I know a 12 year old male credence. I always associated it with the band. Oof, I normally love virtue names, but there are a few too many strikes against Credence for me. The band is my main association, and I think the Big Lebowski references alone would get tiring after a while. I also hear a combination of cretin and secretion when I say it out loud. Which is sad, because I like the meaning! Maybe I’d need to meet a Credence to change my mind on this one.